My brother and me spent a nice day in the Netherlands. We started our trip very early in the morning and reached Kinderdijk a few minutes before sunrise. 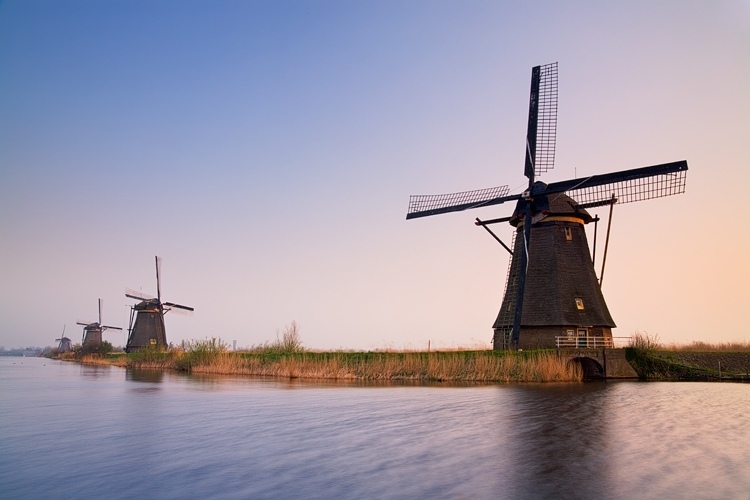 About 19 windmills were built in Kinderdijk to drain the water from the polders.